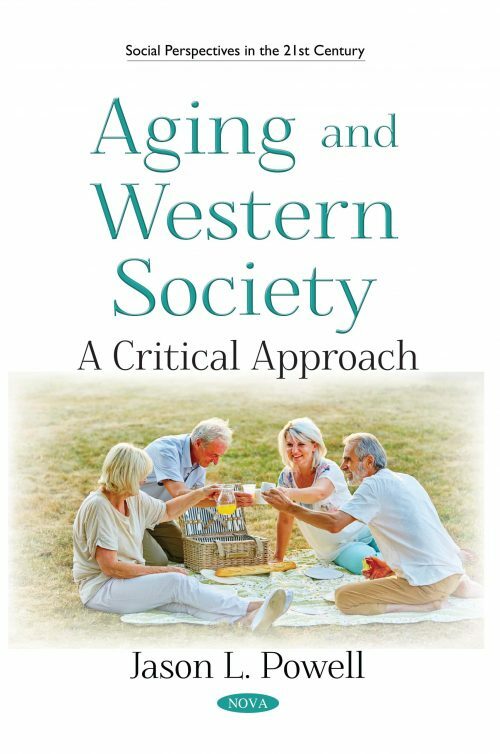 This book is an unashamedly sociological excursion relating to the ageing process in Western society. It fundamentally questions assumptions and ideas around ageing, and where these ideas originate. This book crucially explores conceptual, theoretical, methodological, practical and social policy issues relating to how ageing has been framed, constructed, deconstructed and reconstructed by politicians, policy makers and professionals. The book is underpinned by a critical approach that raises significant implications of social issues relating to ageing in the Western world.